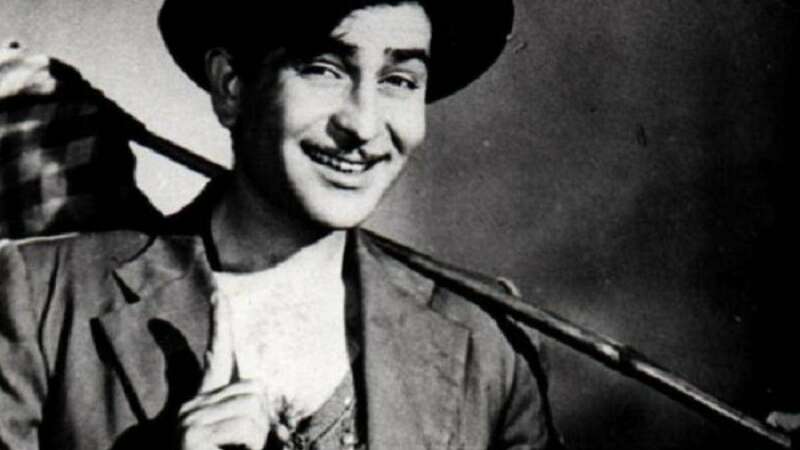 Mumbai : Actor-producer Anil Kapoor says late legendary actor-filmmaker Raj Kapoor has had the greatest influence on his life. During the promotion of his upcoming film "Mubarakan" here on Thursday, when actor Arjun Kapoor asked Anil about his greatest influence in the entertainment industry, Anil said: "Without any discussion, it has to be Raj Kapoor. He is the greatest showman, fantastic entertainer, great director and his films used to be really entertaining. "All his films have such recall value that they are still so much relevant in today's times as well. Be it films like 'Shri 420', 'Awaara', 'Mera Naam Joker', 'Bobby' and much more." Anil said no one presented heroines better than Raj Kapoor. "His films' music and background score were also so unbelievable. He was absolutely extraordinary. A true Indian filmmaker who believed in presenting heroines so beautifully. I don't think there is anybody who has presented their heroines so well than Raj Kapoor. So for me, he is the greatest influence on my life from the Indian film industry," Anil said. Meanwhile, Anil said he and his brother, producer Boney Kapoor, are more than brothers. "We are more than brothers, we are like friends. It's a bond which is difficult to describe. We both started our career at the same time. We made some good films together. We together gave all our blood, sweat, money and property to make films what we wanted to make, and that's what I and Boney are and always will be till our dying day." Anil and Boney also have a brother named Sanjay Kapoor. Asked about the naughtiest one among all the three brothers during their childhood, Anil said: "I was the naughtiest kid among all my brothers. Boney and Sanjay used to get caught by our parents, but I never used to get caught in doing mischief. "Sanjay was the most decent one among us and Boney and I used to fight a lot and he used to hit me very often but his contribution in my career has been tremendous." Directed by Anees Bazmee, "Mubarakan" is slated for a release on July 28.